The North Korean National Defense Commission has written an open letter to the people of South Korea, claiming it hopes “to create an atmosphere of reconciliation and unity,” South Korean media reported. “What is important for paving a wide avenue for mending North-South relations is to make a bold decision to stop all hostile military acts, the biggest hurdle stoking distrust and confrontation,” the letter from Pyongyang’s NDC stated Thursday. Yonhap released the note on Friday. 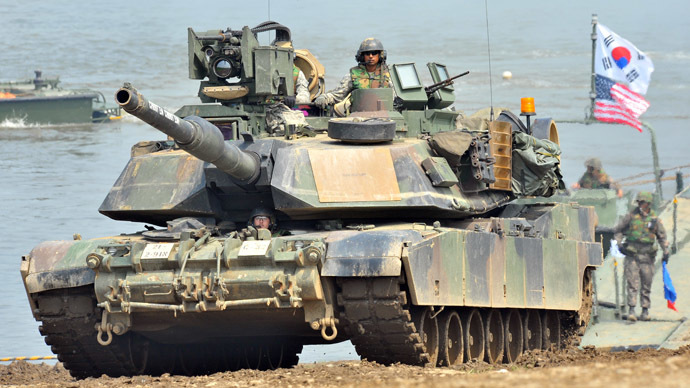 Last week, the NDC issued a number of proposals pressuring South Korean leaders to call off joint military exercises with the United States scheduled for February and March while also calling for a suspension of provocative military action in the future. South Korea described the messages as “deceptive” propaganda and interpreted the requests as a ploy meant to disguise potential military action orchestrated by Pyongyang. The NDC went on to claim it had gone so far as to take the “unilateral” step of stopping all cross-border “slandering,” although South Korea’s Unification Ministry maintained that North Korea’s propaganda network continues to “slander” the US and Seoul. 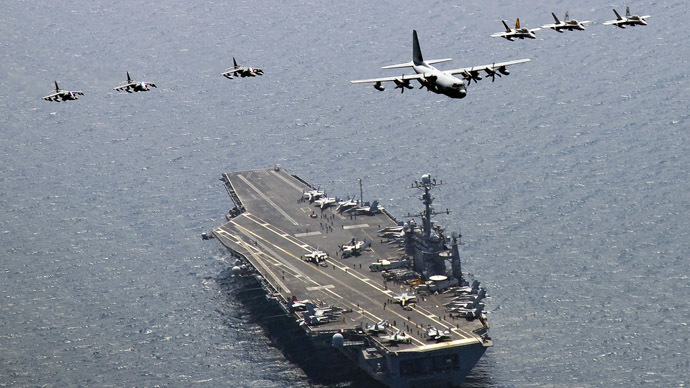 It is common for tension between the rival nations to arise whenever Seoul engages in military exercises with the US. However, the tone of this letter appears to be much softer than communications sent in recent years. In the early months of 2013, for example, North Korea ran a special statement on KCNA state media declaring that Pyongyang would enter a “state of war” with Seoul and “dissolve” the US mainland. 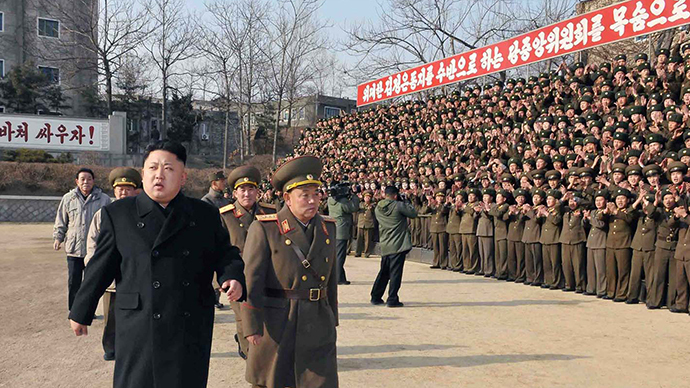 “Any issues regarding North and South will be treated in accordance to the state of war,” the statement warned. 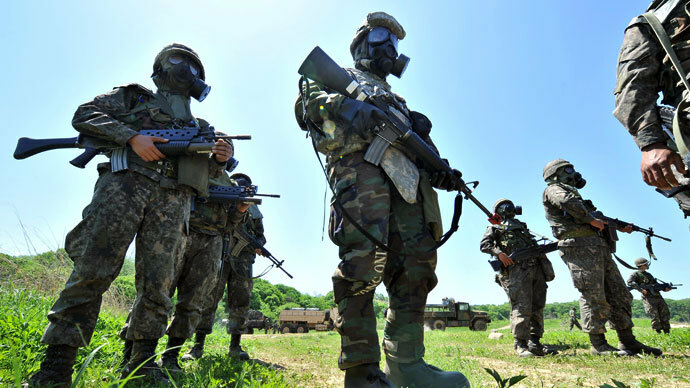 “We sternly warn the US and the South Korean authorities to stop the dangerous military exercises which may push the situation on the peninsula and the north-south ties into a catastrophe,” the statement advised. 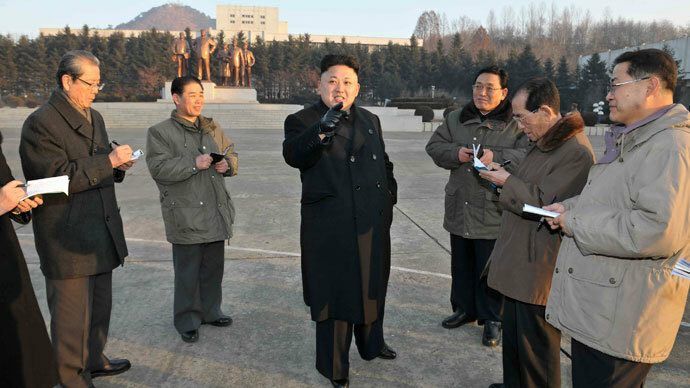 This is not the first time that North Korea has purportedly sought peace. 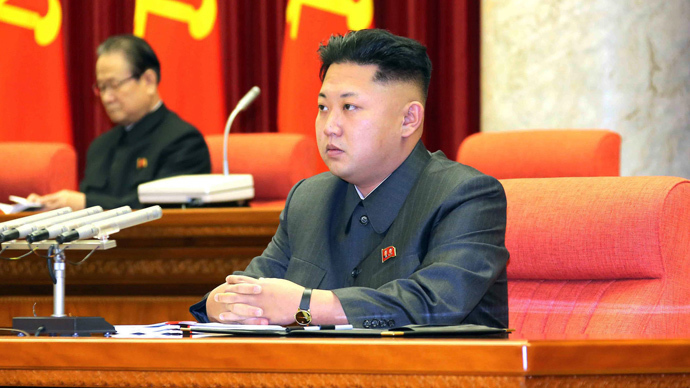 Supreme Leader Kim Jong-un said earlier this month that the nation would take a step forward in the coming year with help from emphasis on science and an agricultural economy. While not referencing the production of nuclear weapons, he said that North-South relations would improve if Seoul simply consented to Pyongyang’s long-time goal. “We will move forward together with anyone who values the people and wishes [for] unification regardless of his past, and actively make efforts for the improvement of North-South relations,” he said.